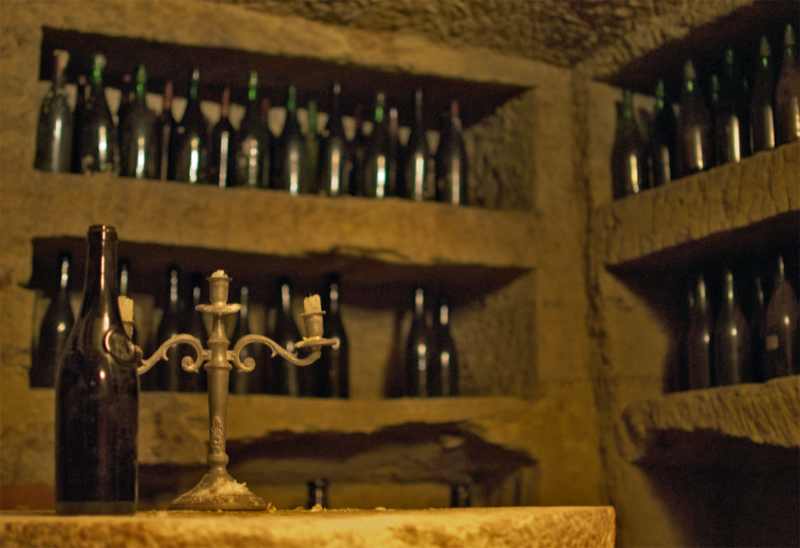 The visit to the wine cellar takes us back to the past. The space and walls are dug in stones, the ceiling is made of tuff of different shades of colour. 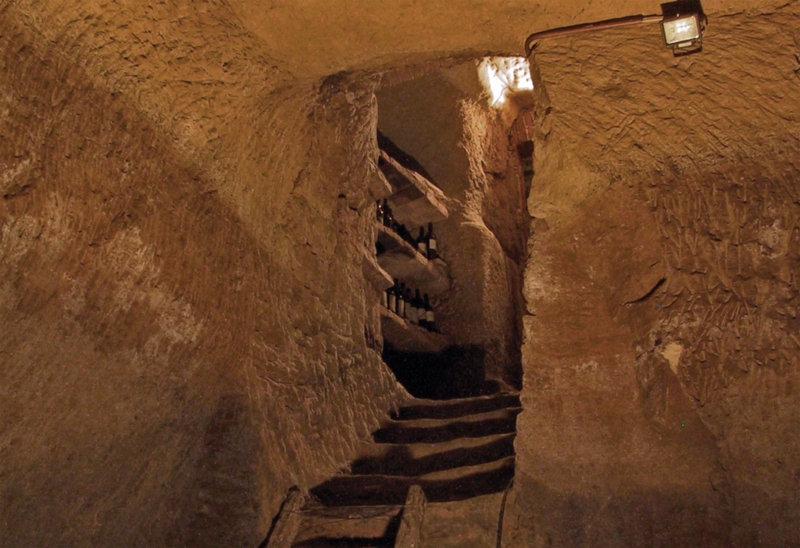 Built in the 1700s, historically the biggest wine cellar of the area, it has always been a space for wine production and a point of reference for many wine producers. 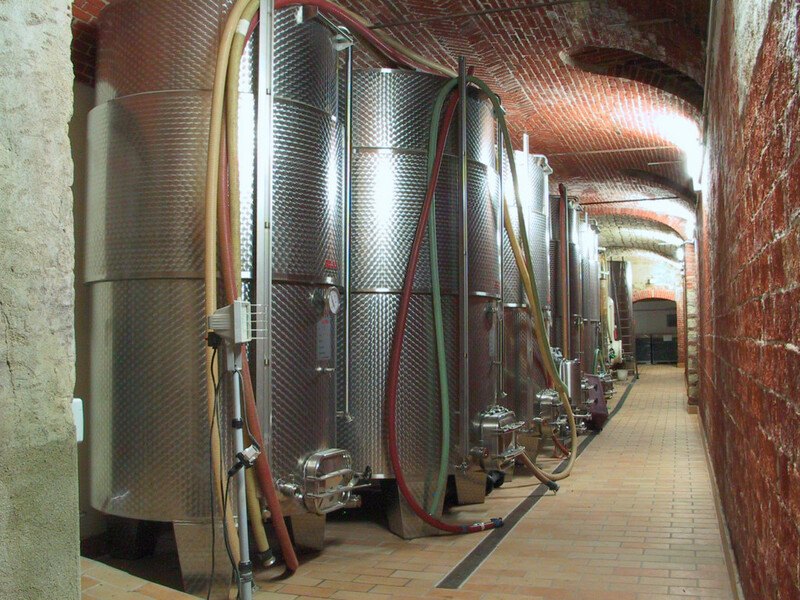 Due to its underground position, the temperature and humidity remain always stable, which is extremely good for wine making and wine ageing. 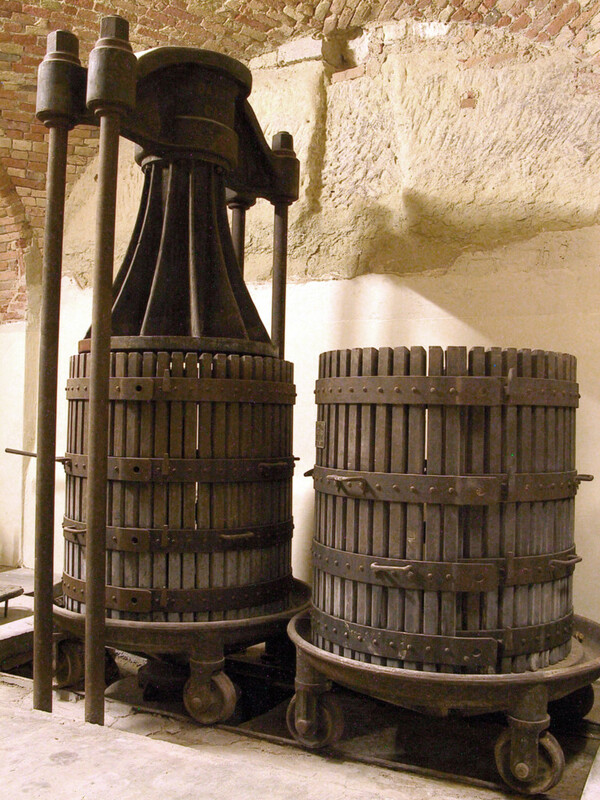 In the cellar you can find an old wine press, wood vats, the wine strainer and various tools that were used in the past. 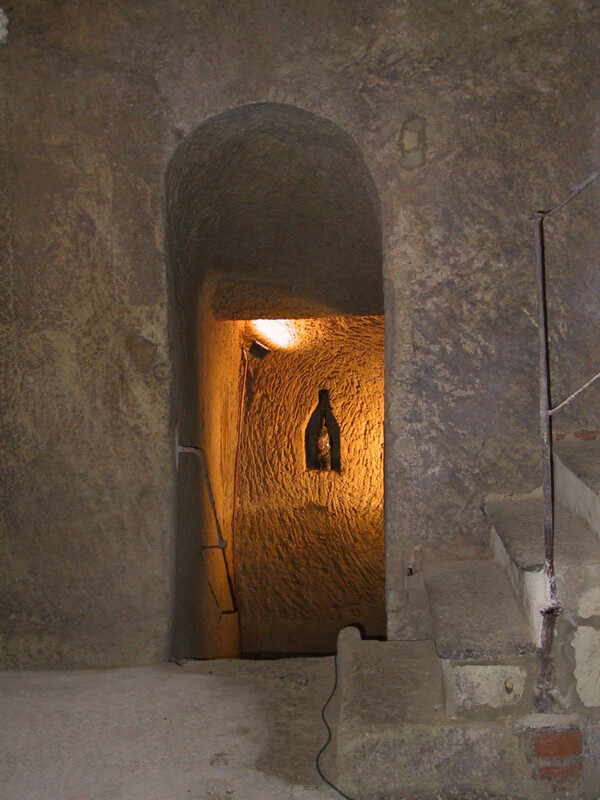 The peculiar infernot with its round table gives the cellar a magic atmosphere. Entirely carved in tuff (Pietra da Cantoni), the infernot still shows the marks of the chisel. This special place is the result of the hard work and dedication of our great- grandfather, who even during the coldest winters continued carrying on this project! Temperature and humidity are stable all year round; this is the ideal place for the preservation of the wine, and for sure to taste a glass of good wine! 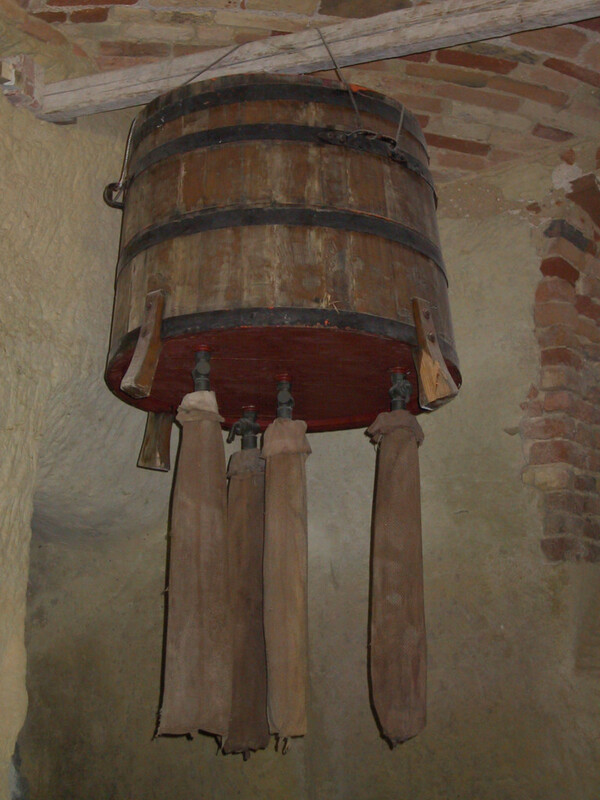 The infernot is the symbol of the wine growing sector of the Monferrato area. It has recently become a world heritage site of UNESCO, so it is our duty to preserve it!